Going away during the Christmas Holidays? If you are going to be away for a long period of time ask Royal Mail to hold your mail – they will do this for up to 2 months. 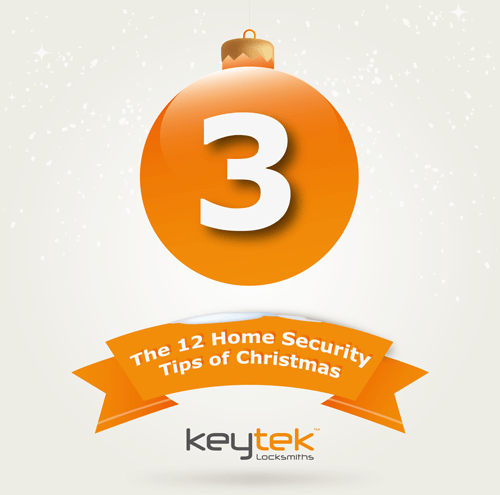 The Royal Mail operates a Keepsafe® service during the Holidays. This service literally consists of the Royal Mail holding onto any parcel and letters whilst you’re away for up to 66 days and will deliver them to your home once you have returned. The service is supported by The Home Office Identity Fraud Steering Committee as it reduces the risk of identity fraud when you are on Holiday as the service ensures that you do not leave any obvious clues to your absence such as a mountain of letters piled up on your doormat (Royal Mail).